Hidden between the many billboards along M M Alam, lies this relatively new casual dining restaurant. 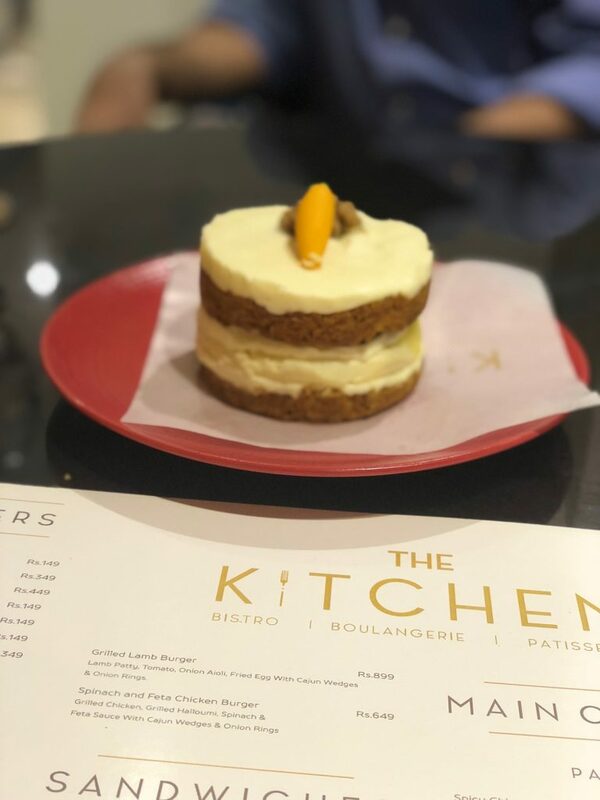 The Kitchen, run by two passionate entrepreneurs, claims to bring new palette to Lahore. 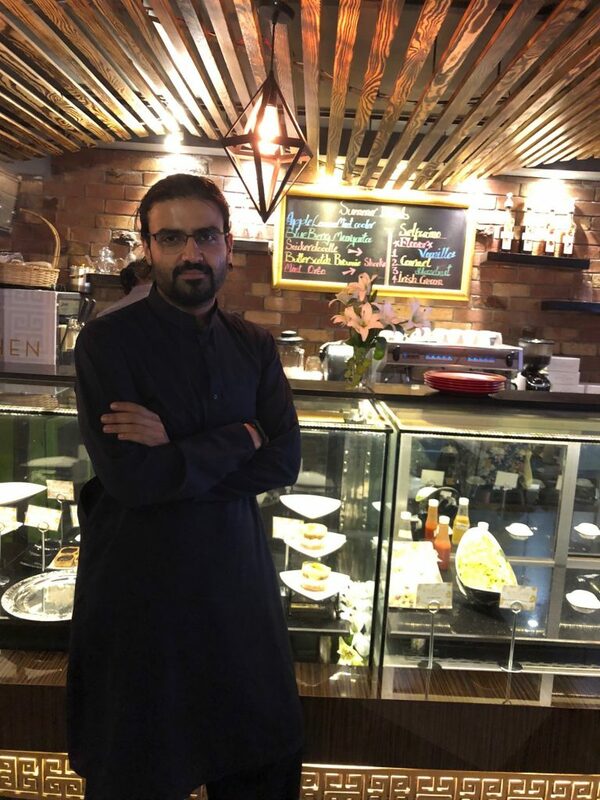 “Everything on our menu is curated with home-made love” claims Ali Waqas the Head Chef (and co-founder) at The Kitchen. 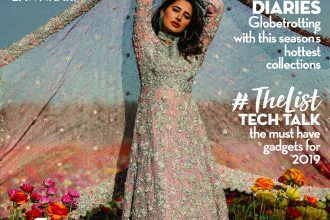 The single page menu is extremely user-friendly and it is evident that a lot of thought has gone into the design behind the menu. The descriptions below each menu item give details of ingredients, giving a good sense of what the customer can expect. 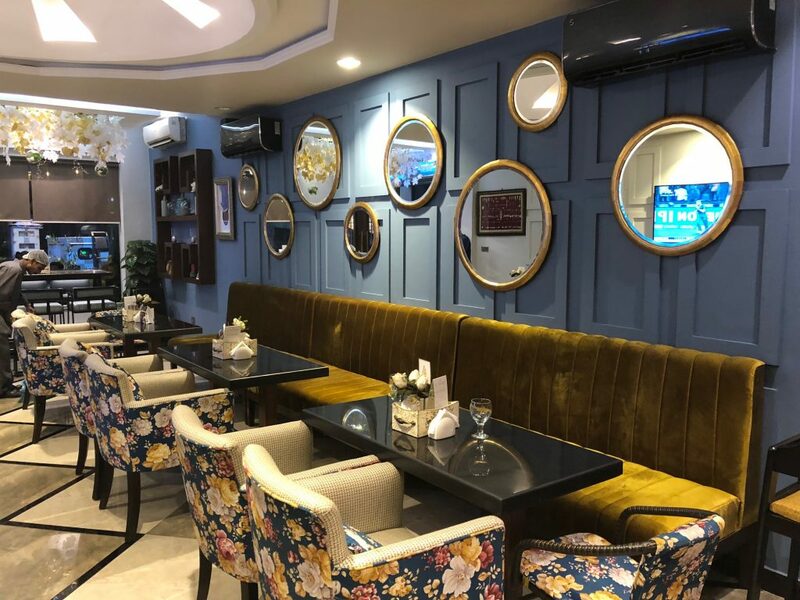 The cuisine can be described as a combination of Italian (pizzas and pastas), continental and other exotic dishes (for example Lebanese (Hummus) to Bibimbap (Korean)). The menu is value for money compared to other casual dining outlets (an average of 300PKR for starters and 700 PKR for mains). The food is a hit or a miss. Some of the dishes truly live up to expectations and cannot be found anywhere else in the city. Others disappoint. The restaurant takes its home-cooked meal theme too seriously and falls short on aesthetics – the presentation of meals is basic. 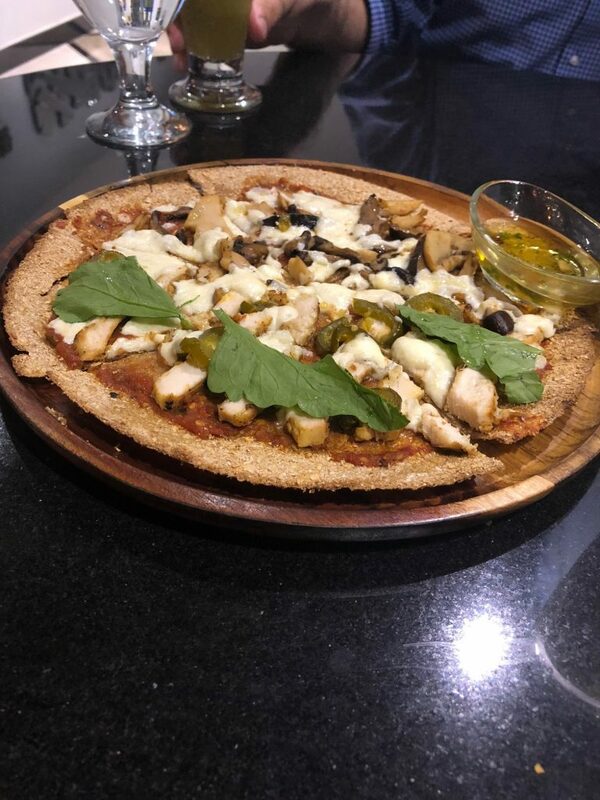 The Hits- The pizzas served on whole wheat bread are to rave for. Despite the richness of the cheese on the pizzas, they feel light and are well suited for those looking for healthier options. The burger is juicy and melts into your mouth. 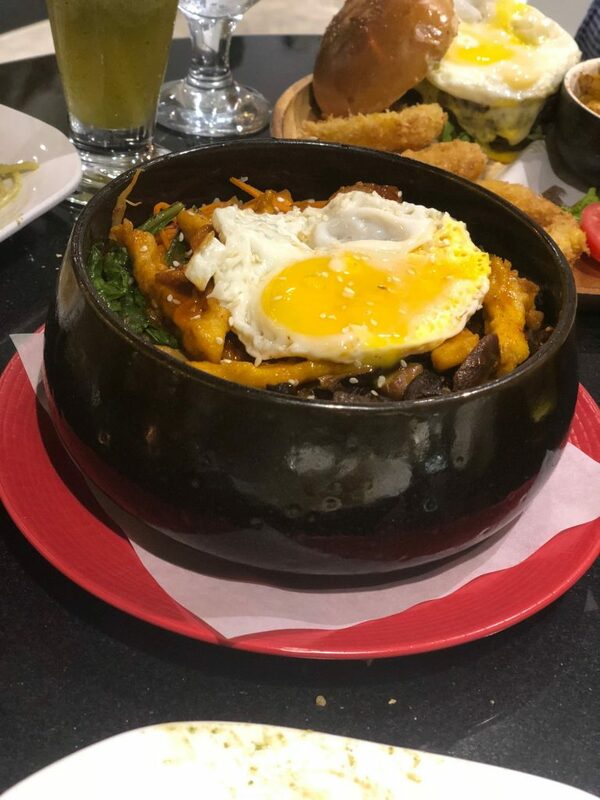 The Bibimpap was well crafted and the mushrooms (treated inhouse) bring a unique flavor that is tough to replicate. 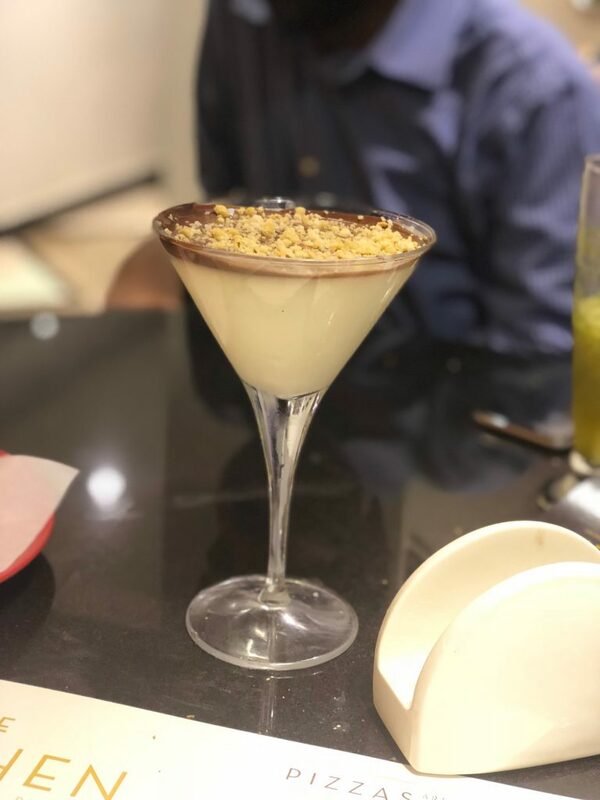 The White Chocolate Pannacotta was creamy, yet light and just the right amount of sweet. It is tough to get desserts so perfect. 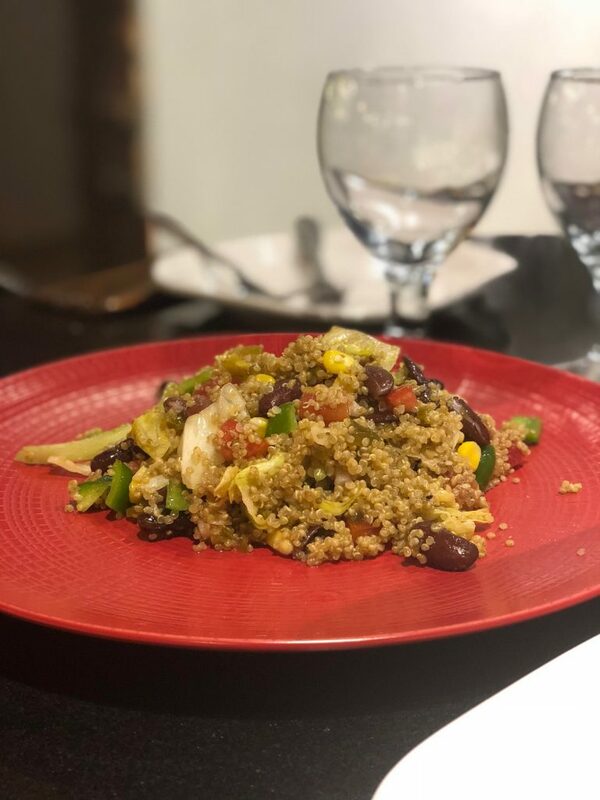 The misses– The Mexican Quinoa Salad had a strong pungent vinegar taste and smell. Good hummus is rare in Lahore and The Kitchen’s Hummus is nothing out of the ordinary. Its texture could be thicker, and its taste more flavorful. The Carrot Cake could use a stronger carrot flavor (it tasted more like creamy sponge cake). The highlight of the meal was the selfieccinos. 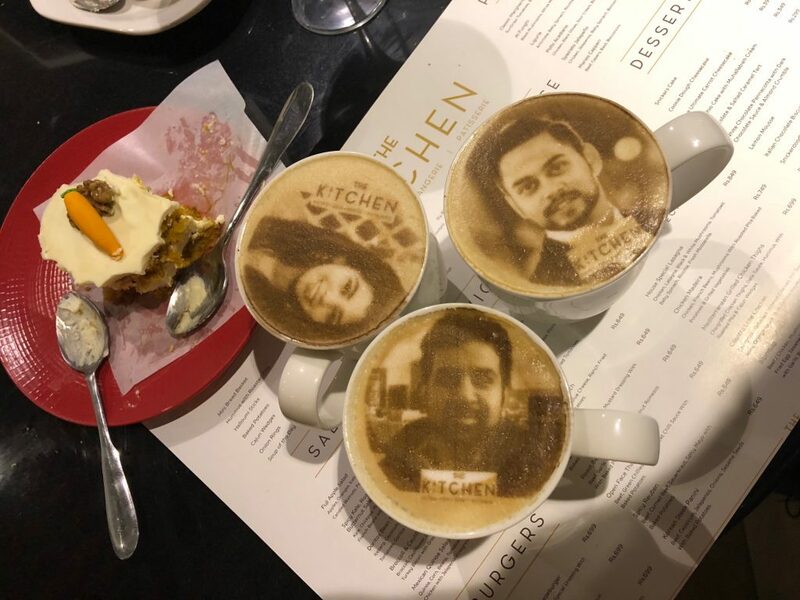 With the only such coffee machine in Pakistan, The Kitchen boasts cappuccinos with your selfies on it. The cappuccino has rich aromatic coffee beans and tastes really good. 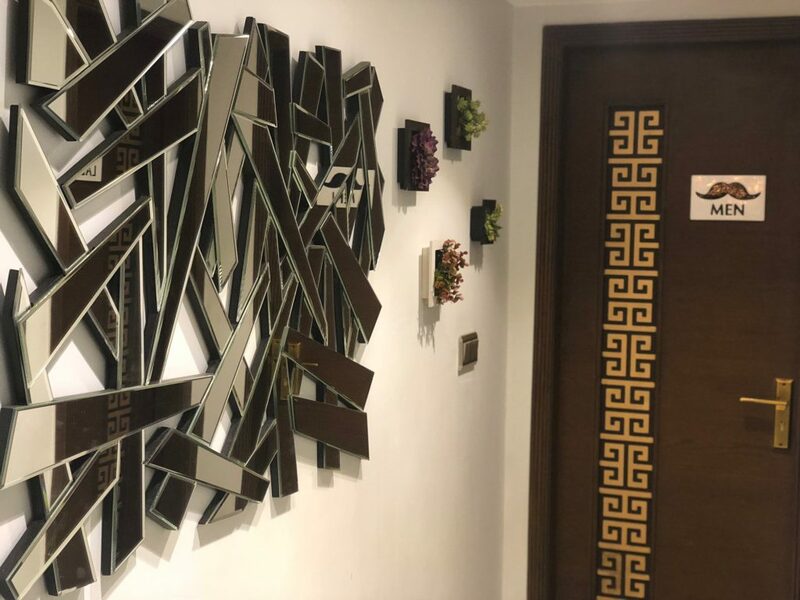 The décor – You cannot miss the bright lights and many mirrors that give the restaurant a sense of space. However, something about the décor at The Kitchen is a bit unsettling. 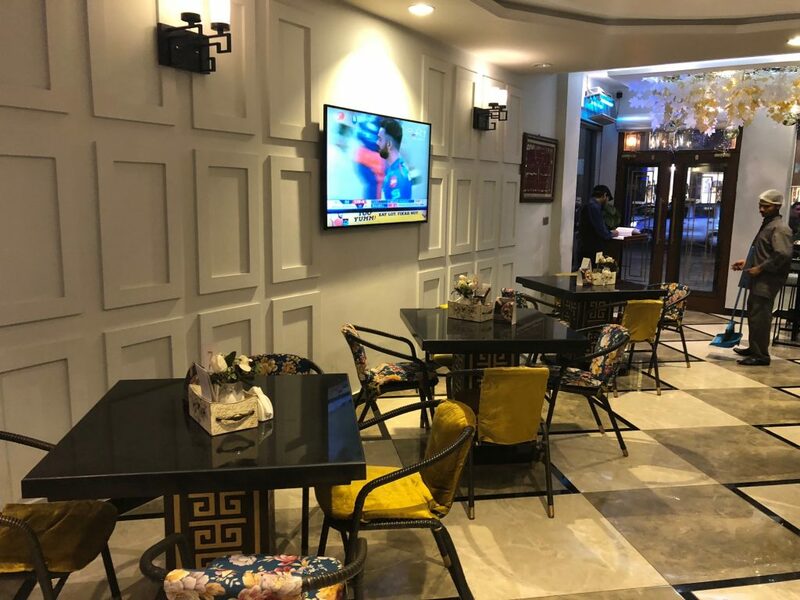 At a first glance, it seems like the marriage of The Nishat Hotel and English Tea House, with marbled floors and the hodgepodge of mirror frames lining the walls. The colored floral chairs, though extremely comfortable, seem out of place. The service- Perhaps being a relatively new outlet, the servers have yet to learn from experience. We entered the restaurant at 8:30 pm, amidst a busy event. There was no one to greet us and we had to wade through the crowd to find a server to seat us. The staff seemed overwhelmed with the volume of customers. The restaurant was quite busy, and the loud background music added to the boisterous atmosphere. That being said, once seated the servers compensated with smiles and the service was pretty standard. The Verdict: 7/10: The ultimate review question is always how likely you are to refer this restaurant to a friend. If not for anything else, I would recommend this restaurant for the uniquely crafted wheat bread pizzas, the scrumptious Bibimbap and the cappuccinos. The Unsolicited Advice: To move to a “wow” experience, a restaurant needs to effortlessly engage with all the customers’ senses. This includes the smells, the sounds, and all the touch points from when a customer decides to visit the restaurant, to after he/she leaves the premises. Our recommendation to The Kitchen would be to try to think harder about the customer experience cycle and try to capture all of these touch points by diving deeper into customer feedback. Sameer Anwar lives in Lahore. 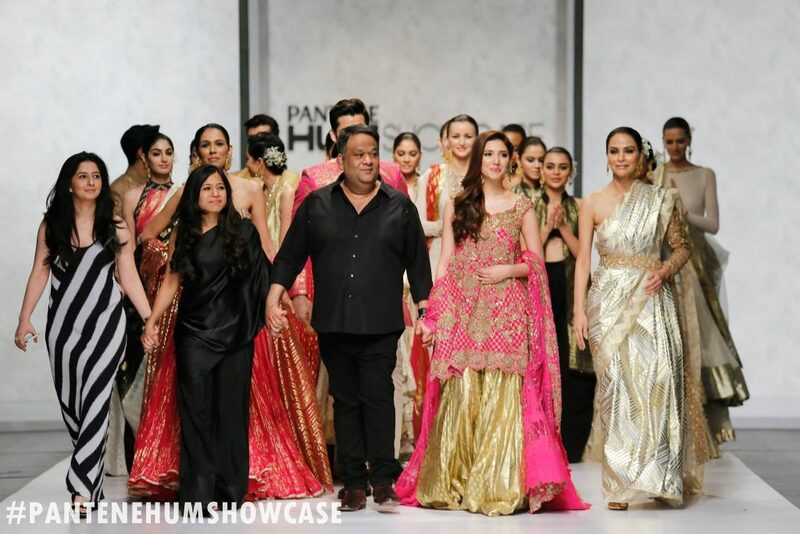 He is a management consultant by day, and a culture critic by night. 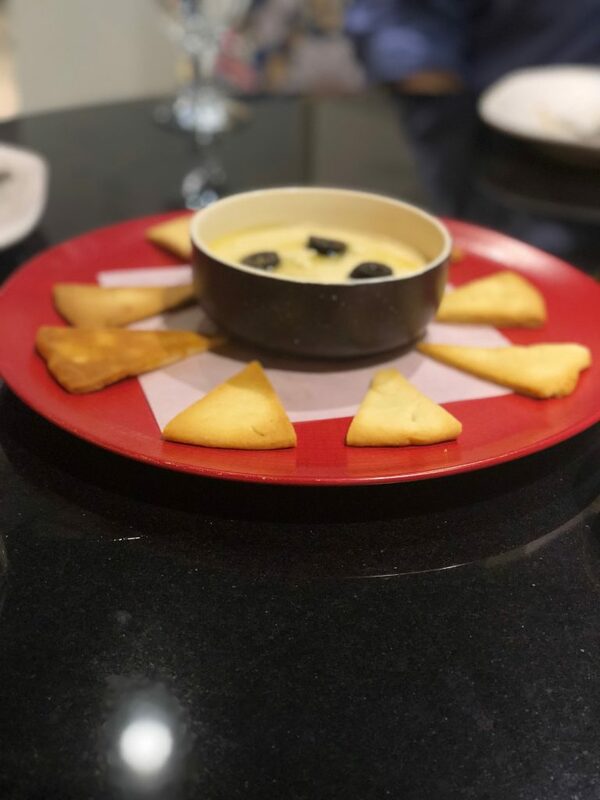 Previous articleFoodpanda’s Fabulous Food Tour!